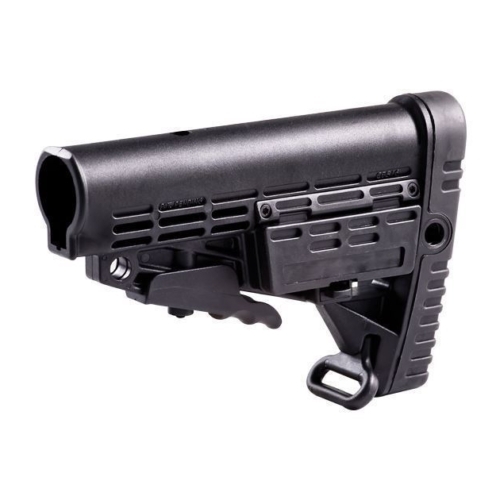 The AKTSP 6 Position Polymer Stock Tube accommodates an AK47/74 stamped receiver for buffer conversion with an unfolding stock. 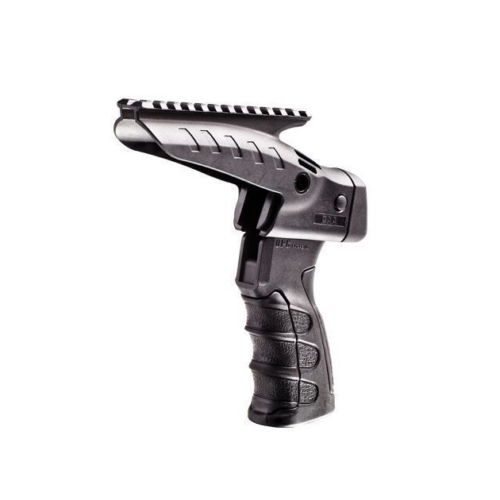 Created at a higher, compliment point takes into account higher cheek welding. 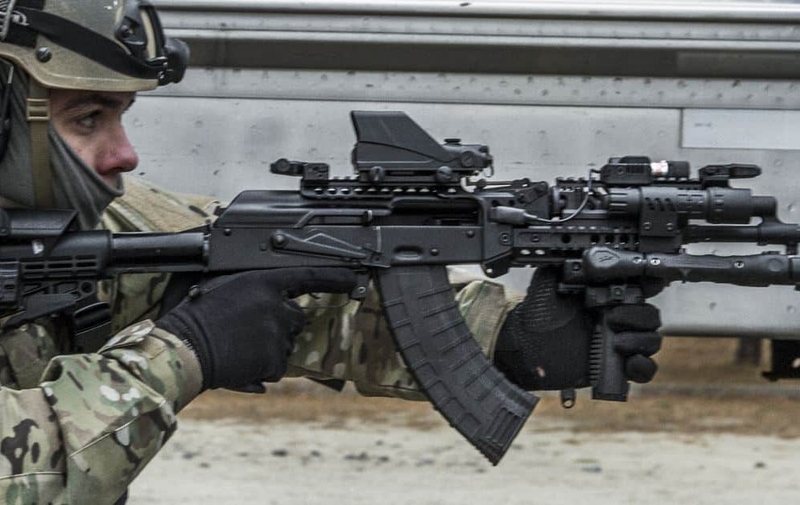 It also provides a longer length of pull compared to a standard AK stock. 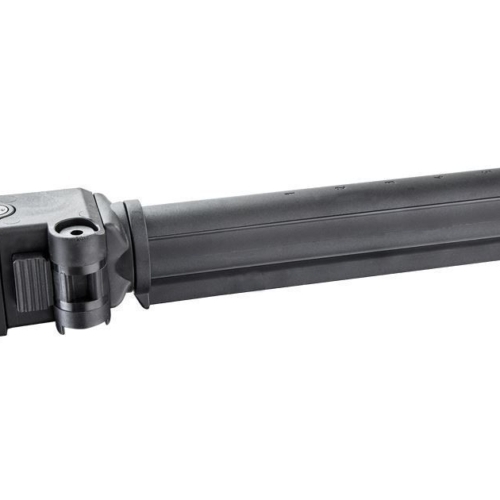 It also provides a longer length of pull compared to a standard AK stock. 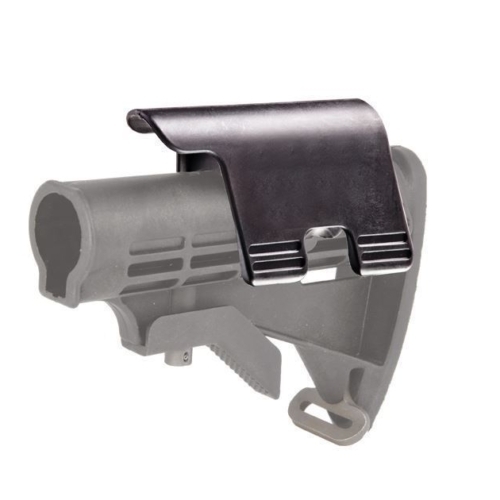 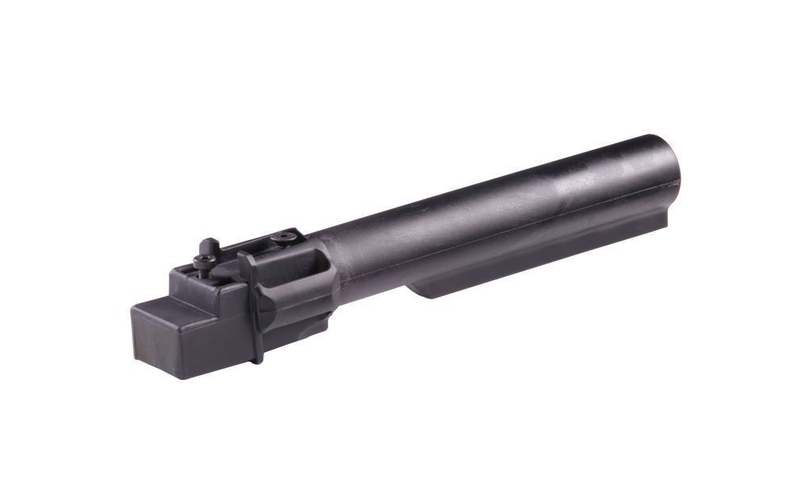 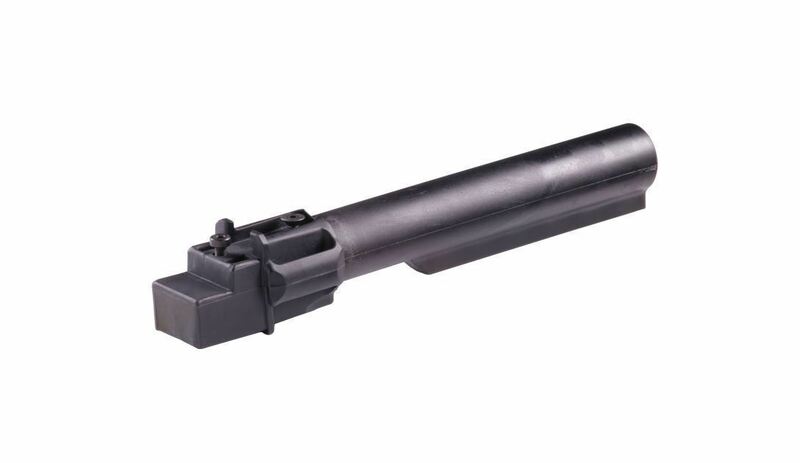 The 6 Position Polymer Stock Tube is designed as a sealed, internal storage tube that can fit a cleaning kit or other small items.